We all get receipts everyday for every other item we make a purchase on. 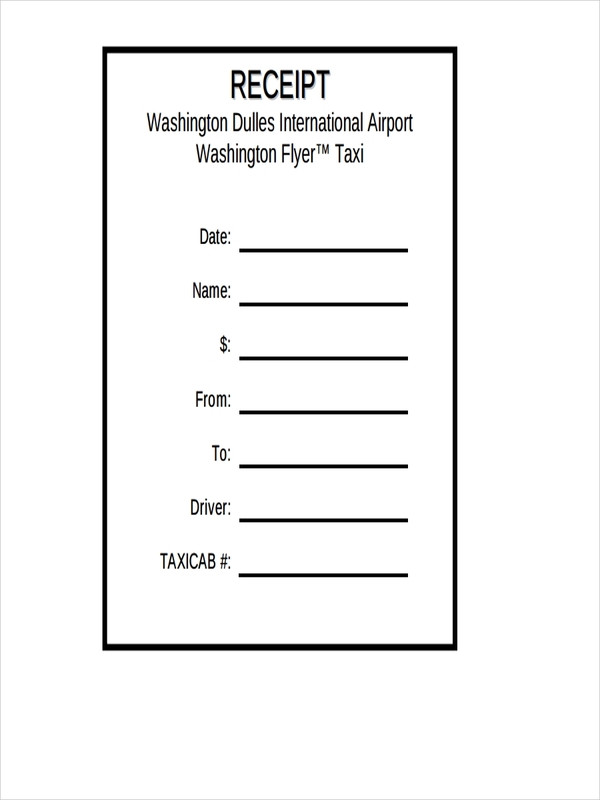 For us, it seems these are just a waste of paper and rather unimportant. 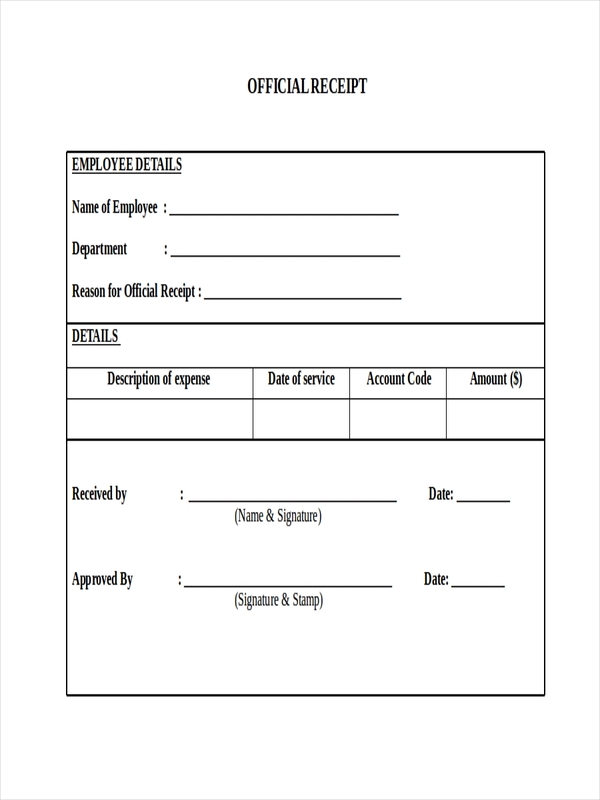 But receipts play a major role in a business receipt and for the government taxation system. 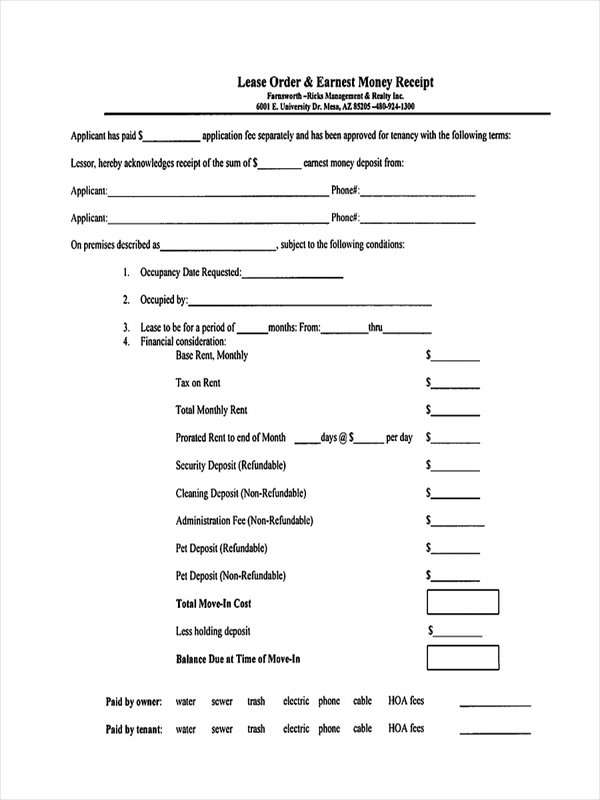 For example, there are times when constructive receipt of a payment receipt is argued over tax courts when IRS (an american revenue agency) is chasing for taxes from any individual or person. 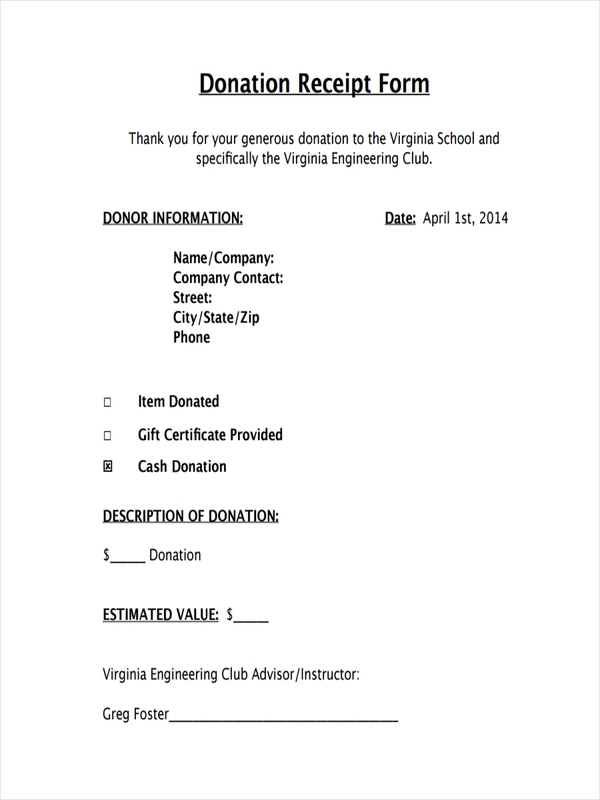 Here are some samples of a deposit receipt. 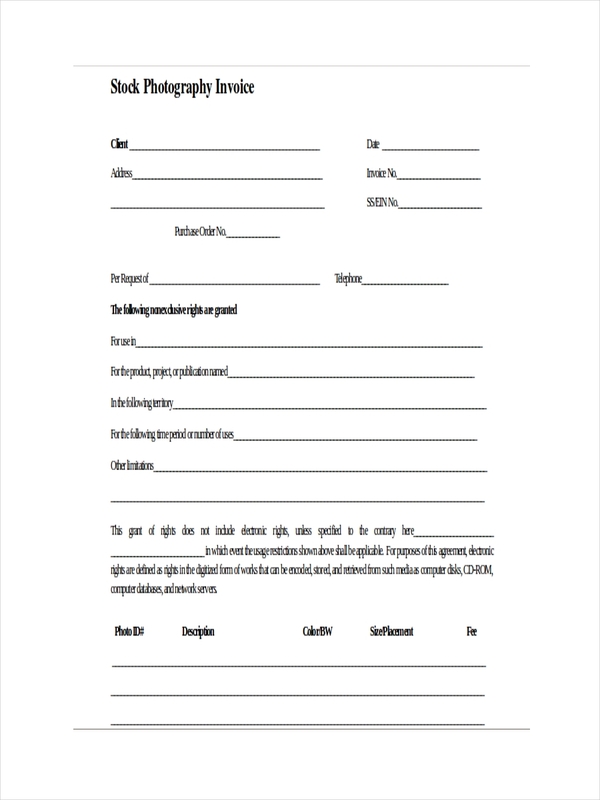 Each sample can be downloaded for free in receipt examples in PDF and Receipt Examples Doc formats. 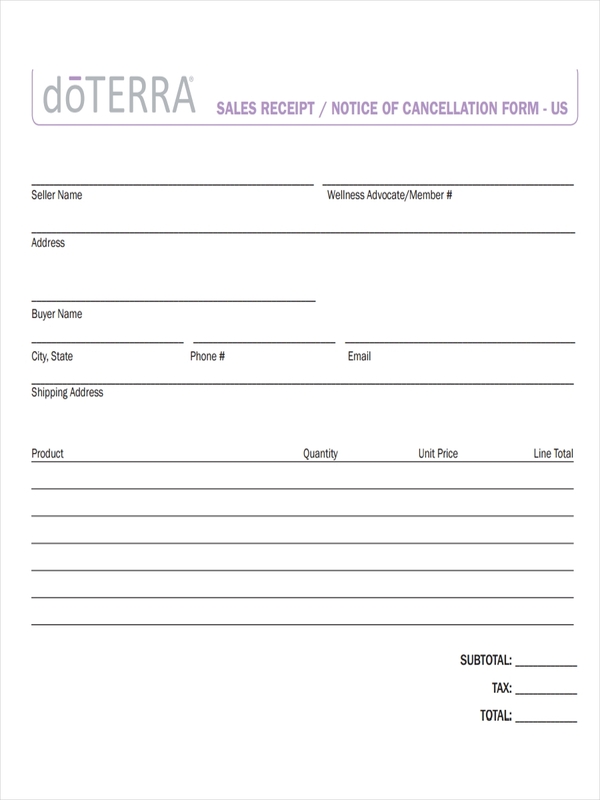 A receipt is typically a form of document containing information regarding a sale or purchase and other supplemental information about the sale receipt. 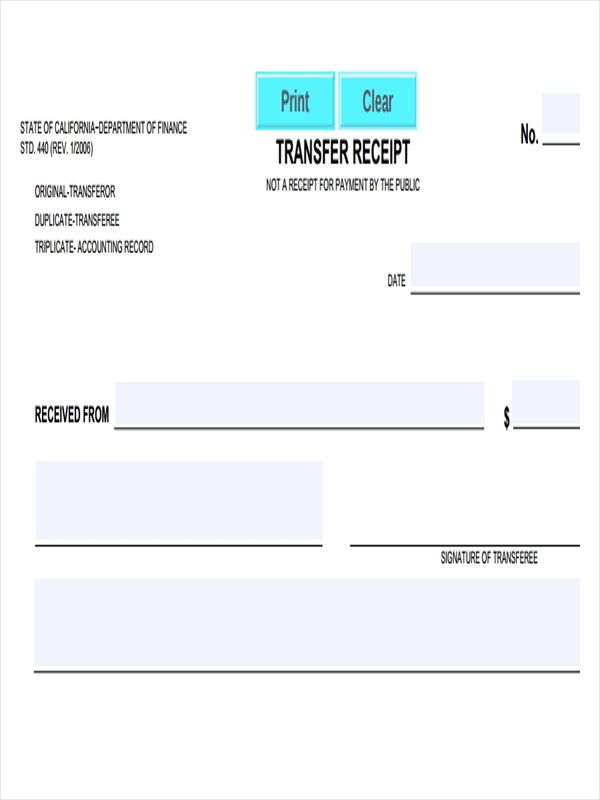 For the seller, receipts serve as basis in the filing of their taxes in connection to the business. 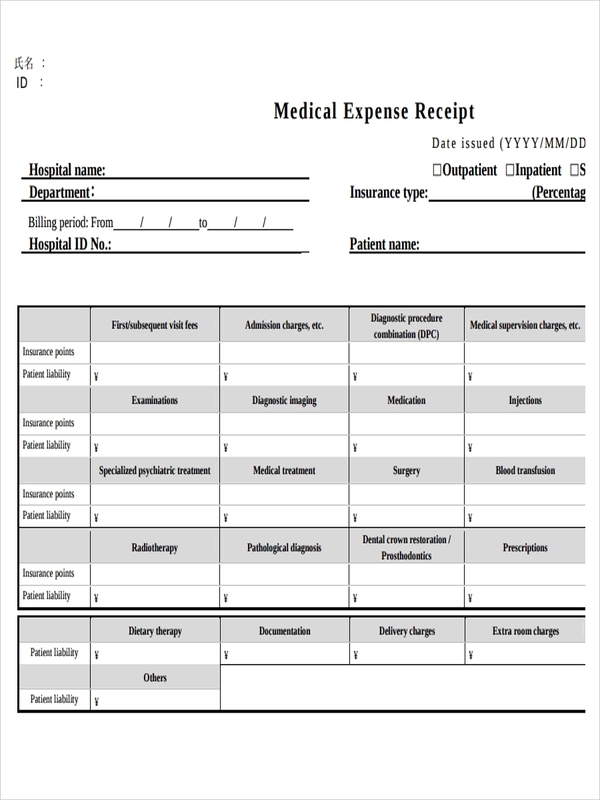 Records – Accounting for all expenses or sales will be much easier since you have got a record for all your transactions. Claims – In the case of returns or refunds, having kept records for these receipts enable you to subtract the refund from your sales and may claim refund for the tax excess or difference. 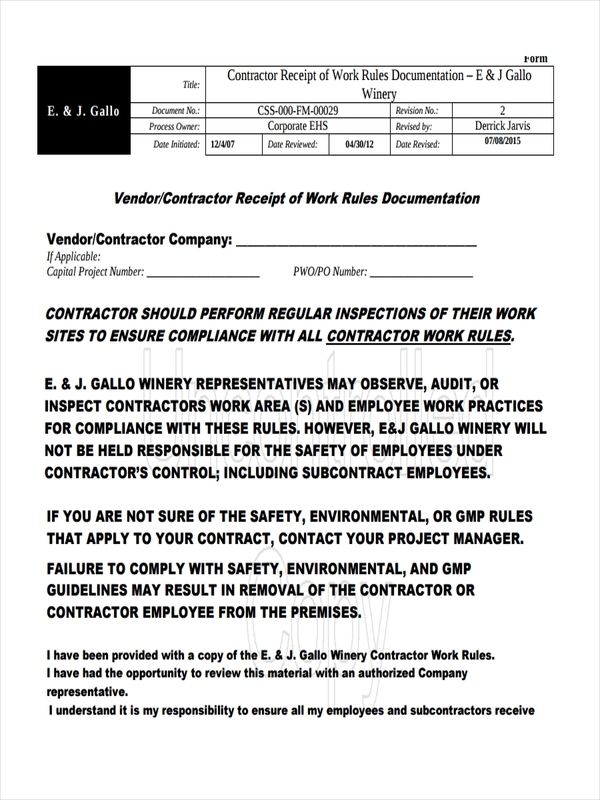 Audit Reduction – Proper filing of official receipts minimizes the risk of audit. 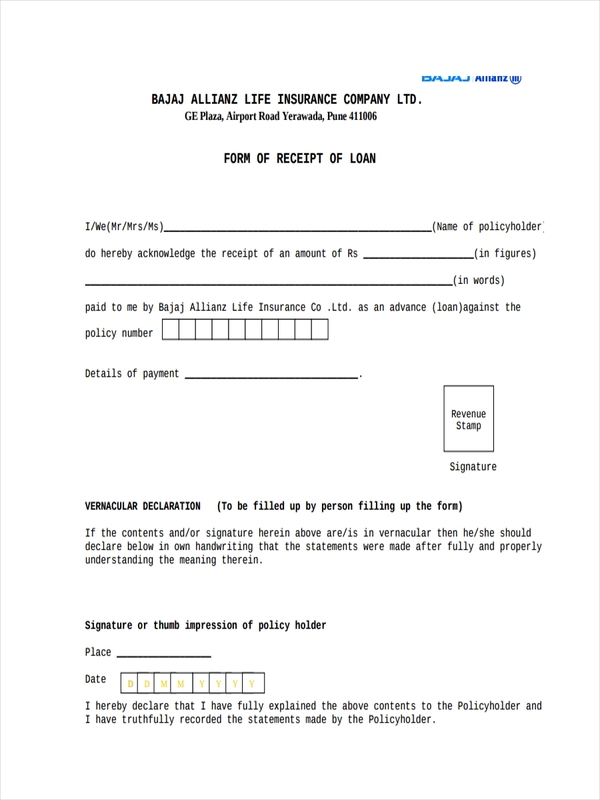 Hard Evidence – The official receipt serves as evidence of any transaction and can be used as proof during any government audit. 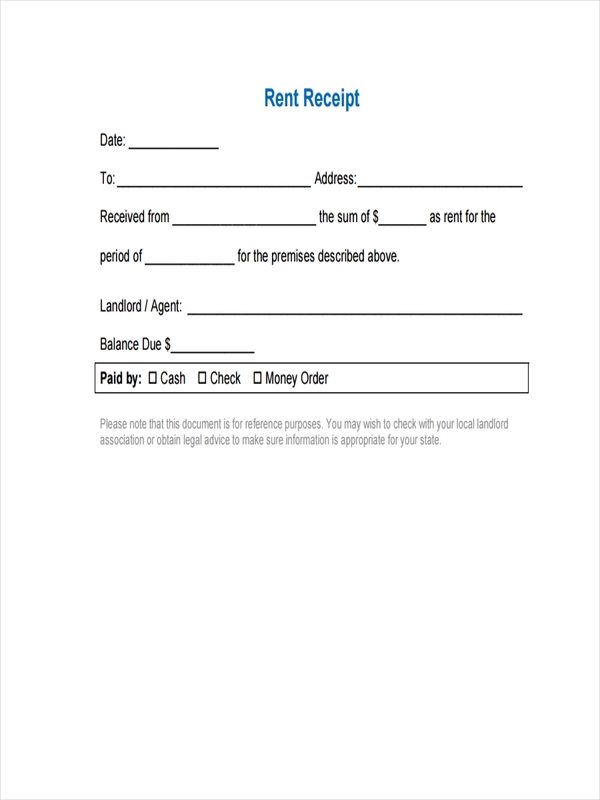 Receipts serve to provide information to clients regarding a transaction made while at the same time help internal accounting in their records. 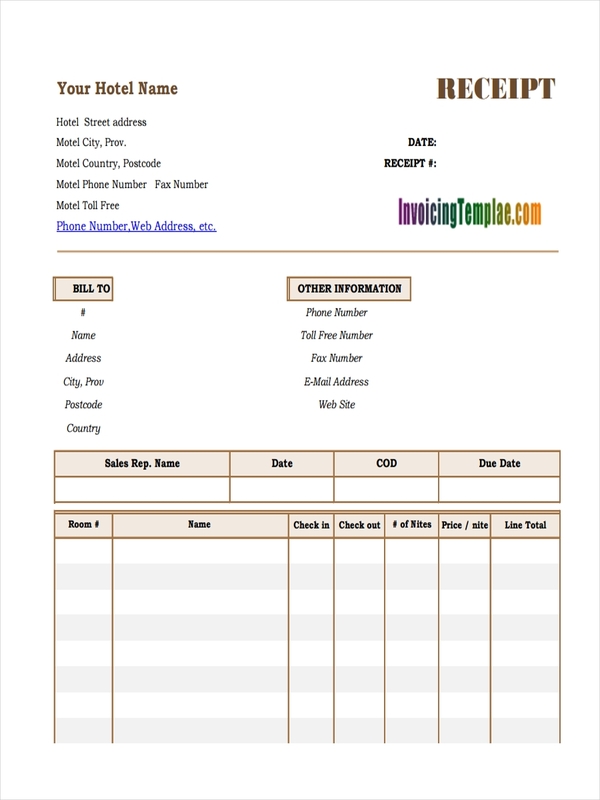 Some businesses who have valued clients, always keep copies of receipts from important customers not only to track the sales but also to gather more information on their client. 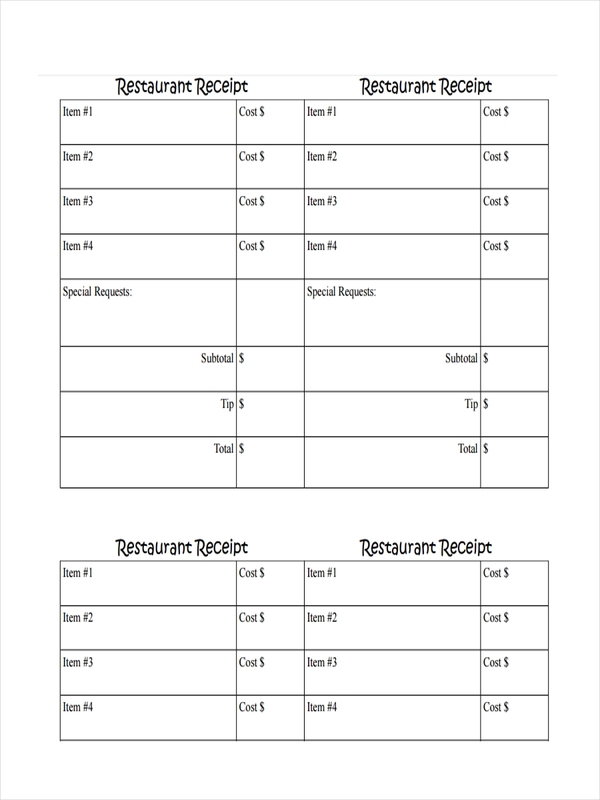 From receipts, a business can surmise regarding patterns, behaviors, and preferences of a customer. 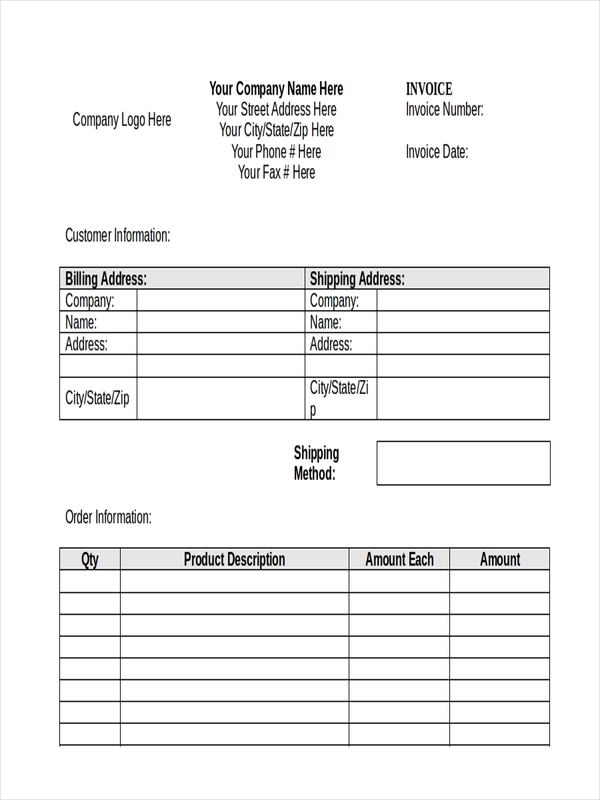 The receipt, therefore, provides more ideas on how a client thinks in connection to his buying behaviors and may provide additional information on what items or products to stock on and the frequency of the customer coming in to purchase an item or product. A receipt is often a requirement to make an exchange for an item, for example that does not fit or in a wrong size. Without having a receipt, a customer may only be able to exchange for something having a similar price but not a return of the money spent for the item. 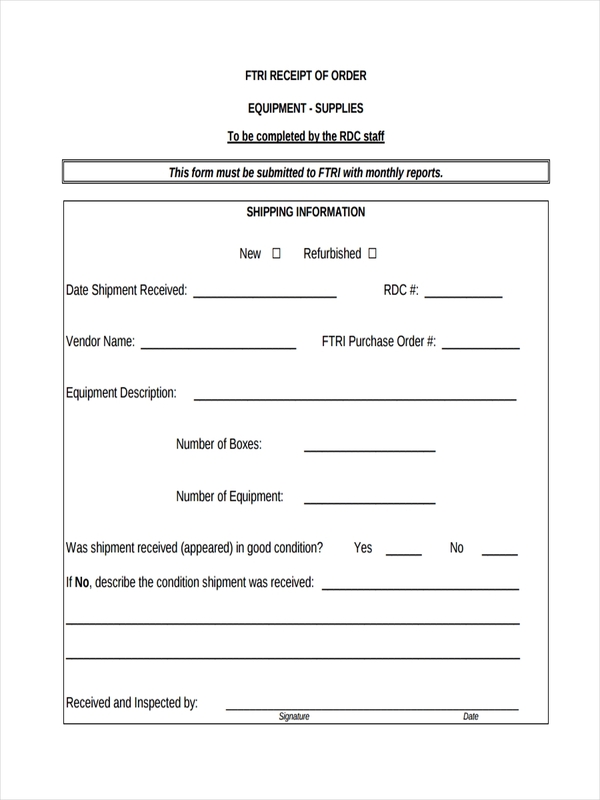 The receipt then can be presented as evidence for the sale to request for a return of the money spent for the item. 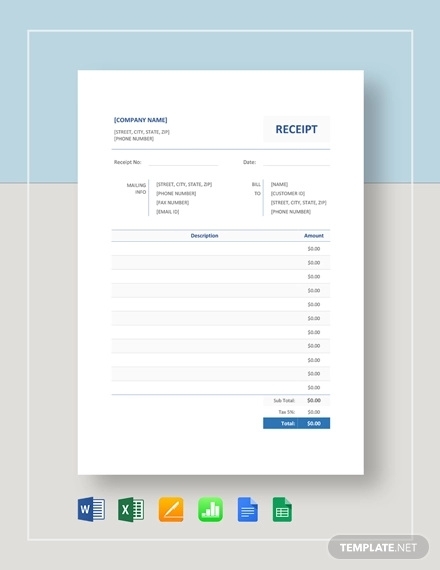 As mentioned before, receipts are a good way to keep track of your sales transactions. 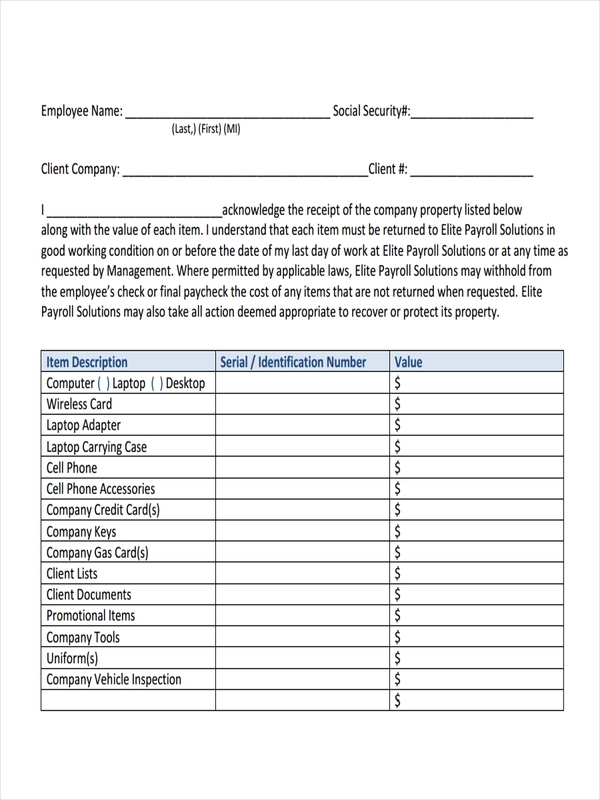 Referencing these sales transactions help accounting to keep track of these transactions and use these for financial reports as well. 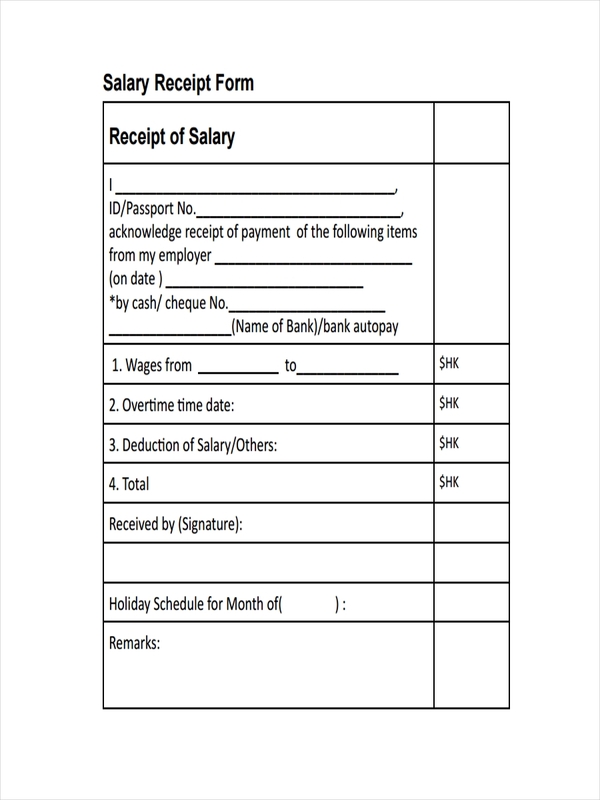 In the case of taxation, sales receipts greatly aid in lowering taxes for the business. There are at least four common types of receipt that we may encounter from day to day by either making a purchase or processing a purchase. 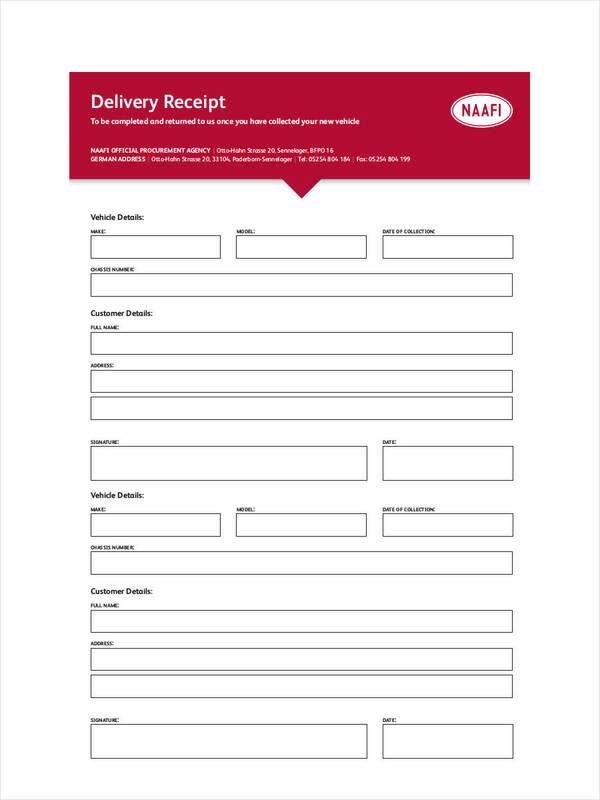 Sales Receipt – Acts as proof of purchase when a customer buys an item or service. 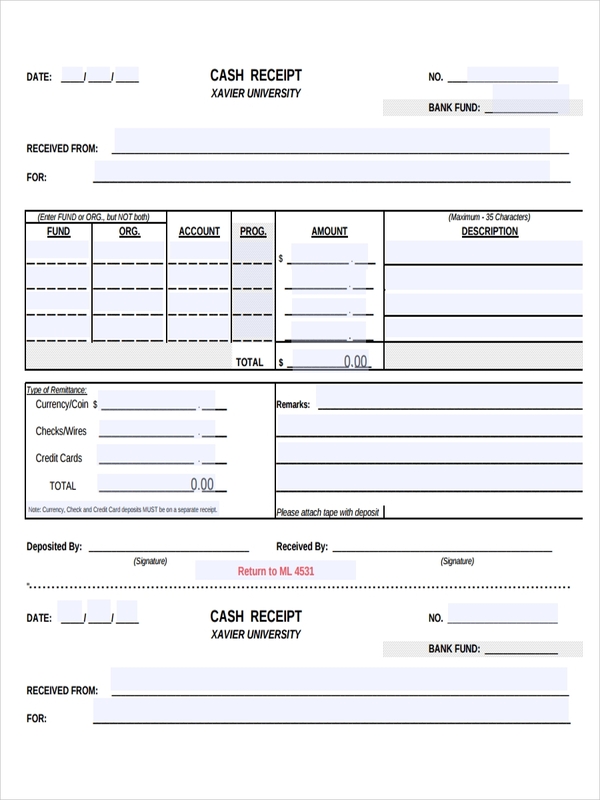 Information such as receipt number, date of purchase and amount received. It should also indicate if the sale was paid in cash or in credit. 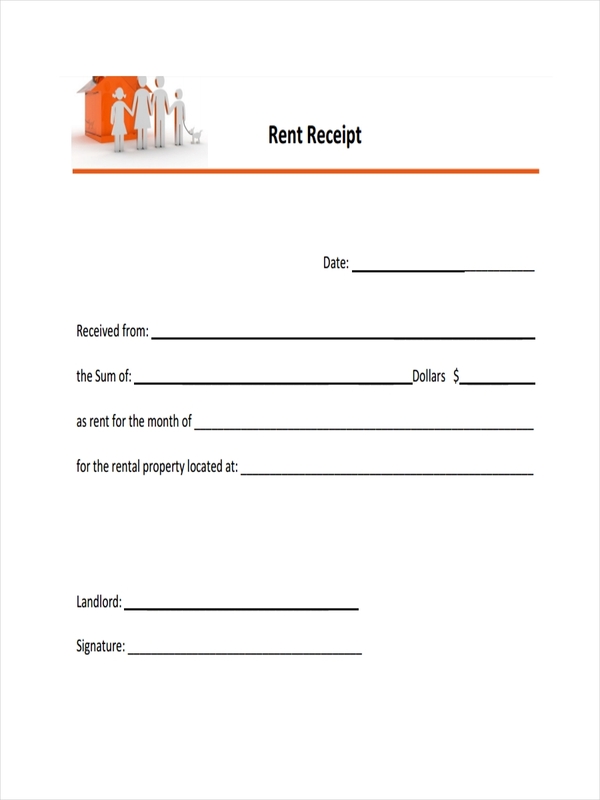 Rent Receipt – This receipt is a receipt given by a landlord to a tenant acting as proof of payment for the rent with information such as the name of the landlord, address of the property, renter’s name, payment amount, billing period, and the duration of the rental agreement. List down items in the sale and give a short description of each indicating quantity as well. 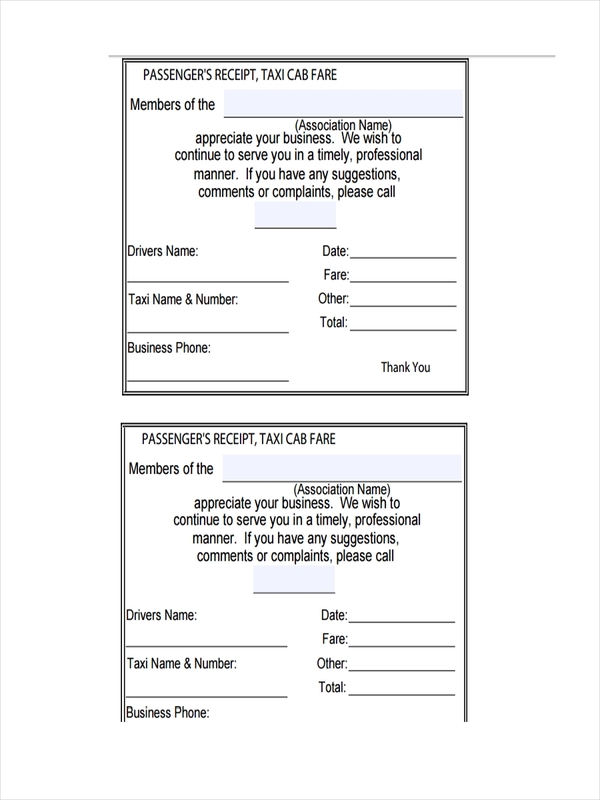 Acknowledgement receipt examples and official receipt examples shown on the page may further assist you in the making of a receipt, just in case you may need to draw one up from scratch.